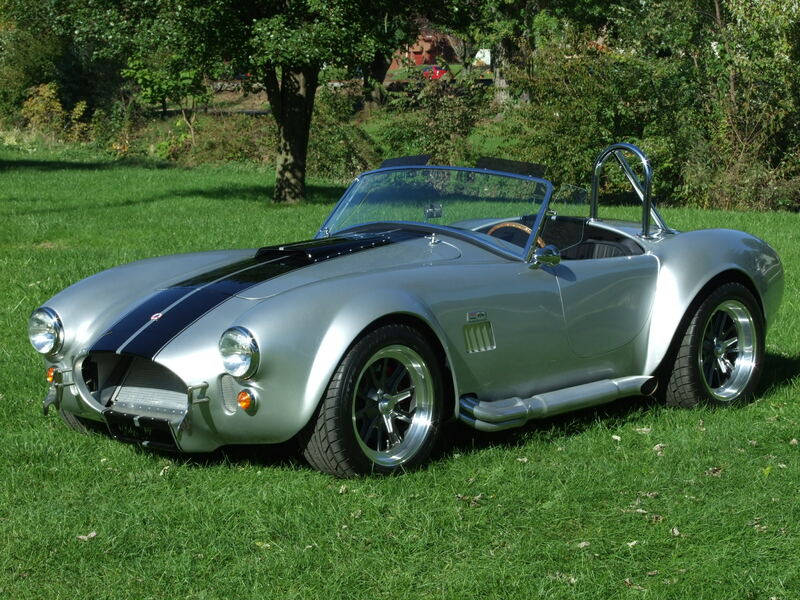 The owner was looking to build a Shelby Cobra that the engine and drive train would have easy operation starting and running characteristic, and the high amount of horse power that can be associated with a newer style fuel injected 4 valve engine. It would be very driver friendly, and have good low end torque, easy drive-ability, reliable, and could be easily diagnosed should any problems occur. Factory Five Mark IV purchased new. Engine and transmission carefully selected from a local well know supplier. 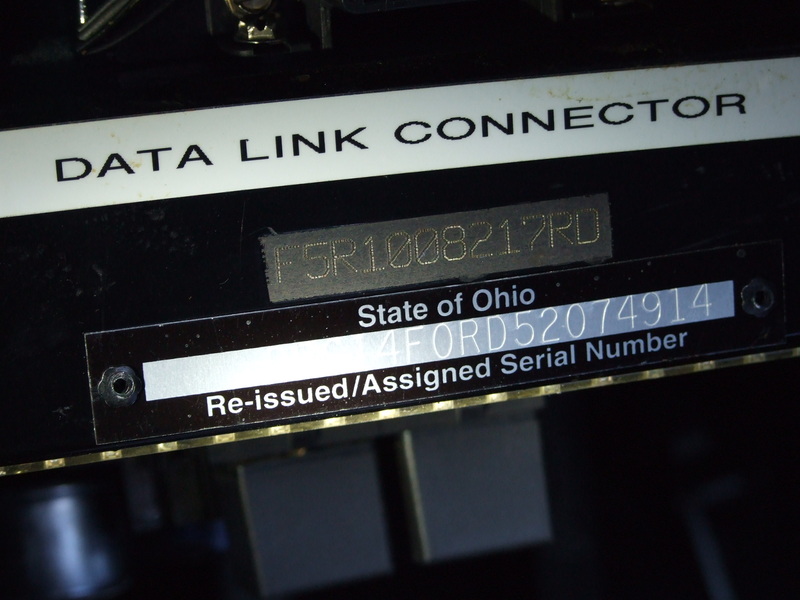 After the complete build the vehicle was properly inspected, and issued a V.I.N number by the Ohio State Highway Patrol, and it is titled 2014. * New Build 2013-2014. 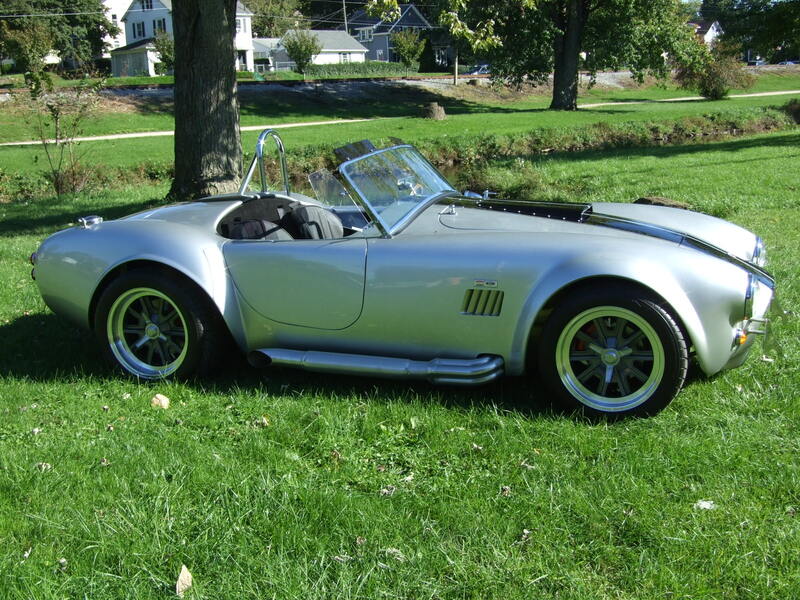 Owner has performed other Shelby Cobra builds and has hand on performed many frame off restorations along with assistance from selected suppliers and contractors over the last 50 years. * The paint was performed just prior to the completion in 2014. * We are not able to find any nicks or scratches anywhere on the body. * It is extremely smooth and polished with a beautiful finish that is matching all the way around. * We are not able to detect any blemishes or imperfections, and we know that it was professionally applied and done. Even when you look closely at the black finish up close it is almost mirror like. * The body is very straight and correct, look closely at the pictures we have taken at an angle. * All of the bright work regardless of its material all shows as new in condition, and have very high quality bright shine on the highly polished parts but all other materials otherwise do in fact still appear as they did new. * The windshield does have a “laminated” designation and appears to be tinted, and it is in brand new condition. *We do not see any nicks or wear, and that is also true of the side vents. * The top shades are of a non glass material but show no signs of wear or damage of any type. * The tonneau cover was custom made with a durable vinyl material with striping and coloring to best match the colors of the car itself, and are held in place primarily by side straps that will wrap around the exhaust system. * The interior all appears just as new. *Notice an AC emblem in the center of a polished wheel with a wooden rim. * The tachometer and odometer have the Factory Five Racing signage. * All items and materials on the interior all appear as new. 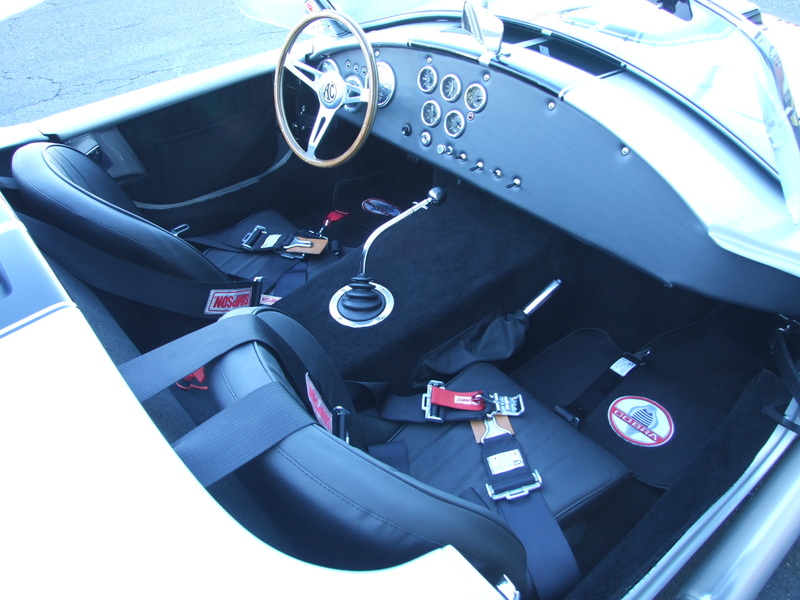 * Interior has battery cut off switch, water temp meter, clock, voltage, oil pressure, fuel gauge. The switches are the ignition switch, horn button, parking lights, headlights operation, toggle for left and right turn signals, high and low beam switch, interior light on driver and passenger side. * Locking key trunk mechanism, and self sustaining shocks holding itself up. * Includes an interior trunk light and switch as well as a battery tender lead built in. * Fully carpeted and reeks of attention to detail! 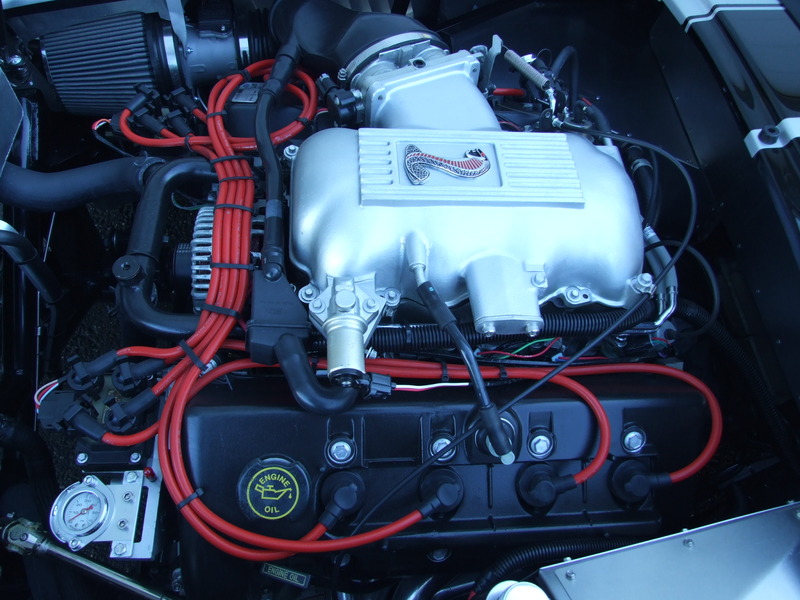 * The boxes contain the electrical system, and the owner explained that the vehicle does in fact have the correct wiring harness for the engine, so it does have a connection where a Ford dealer electronics can be plugged in for diagnostics if needed. 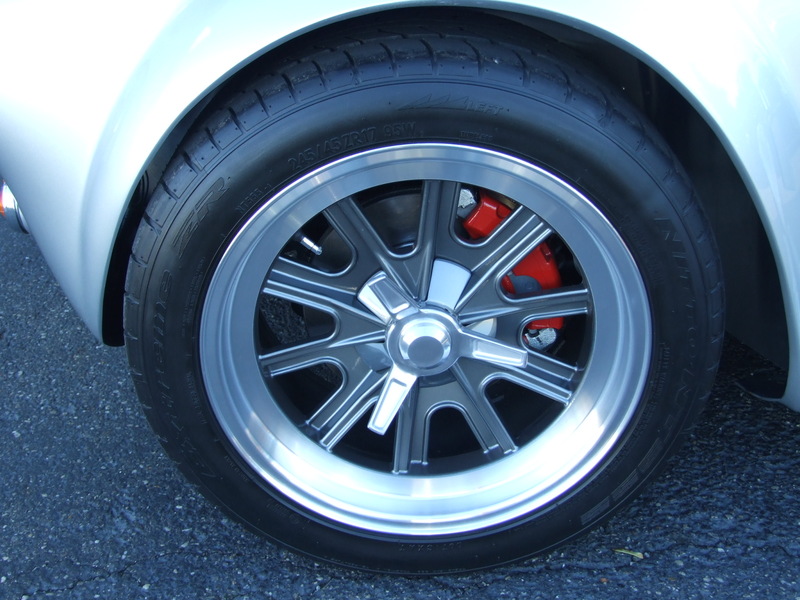 * Tires and Wheels are like new and flawless with great shine. * We see no damage to the tires or wheels. * You can look at the brake rotors and just see the cleanliness. 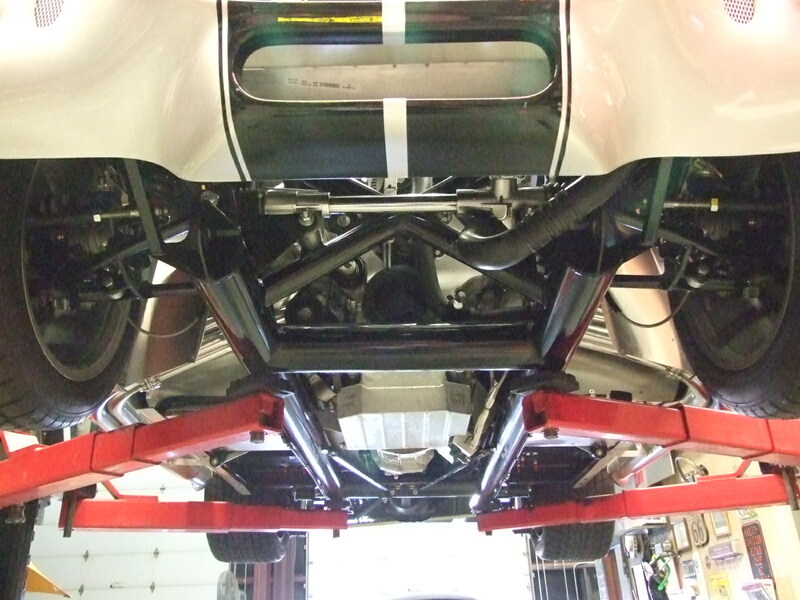 * In the engine compartment you can again see the attention to detail during this quality build. * The hood is self sustaining and held up by shocks, and also locks with key. * See pictures to view all of the high attention to detail, design, and quality components that went into this build. 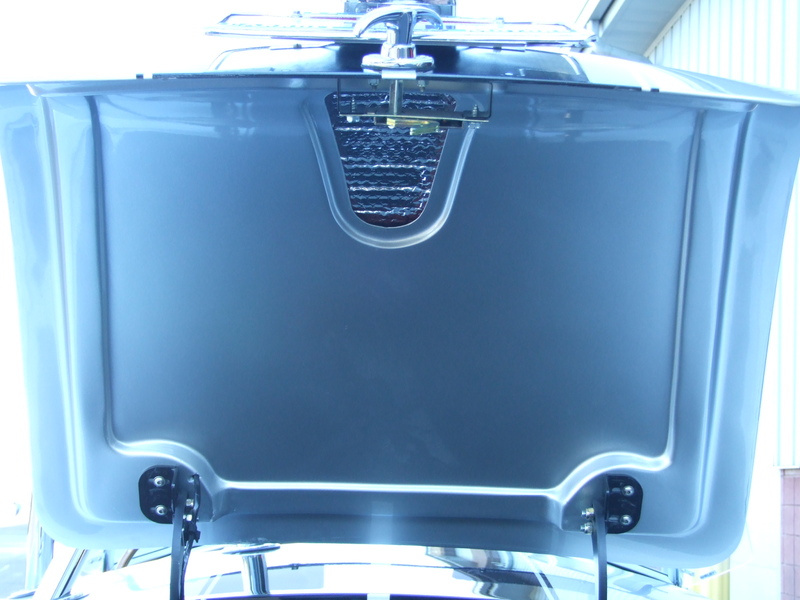 * There is a key for the ignition and a key that locks and works properly on both hood locks and trunk lock. Chad drove the vehicle for several miles around a park setting and on a 2 lane road. The car steers easily and smoothly, and is nice and quick at responding well. The engine fires up immediately and runs up around 1000 and when warms up goes down to a normal idle, and certainly has all the nice running benefits of a modern fuel injected engine. The car accelerates and decelerates very smoothly. The clutch operation seems to work smoothly, and the brakes stop easily, and upon braking there is no pulling to the left or right, and without any pulsation. Easily shifts in and out of all 5 gears, and in reverse. The car drives very smoothly and has a good solid feel.